Have you ever done a double take when you see a person who looks uncannily like your friend — but is a total stranger? I’m sure we’ve gotten a comment one time or another from a person that we look exactly like someone they know. Studies show that you are likely to have a doppelganger in this world of 7.25 billion human beings — although there is a bleak chance that we will ever meet our doppelganger in our lifetime. What happens though, if on that rare occasion that you meet your doppelganger in the flesh? 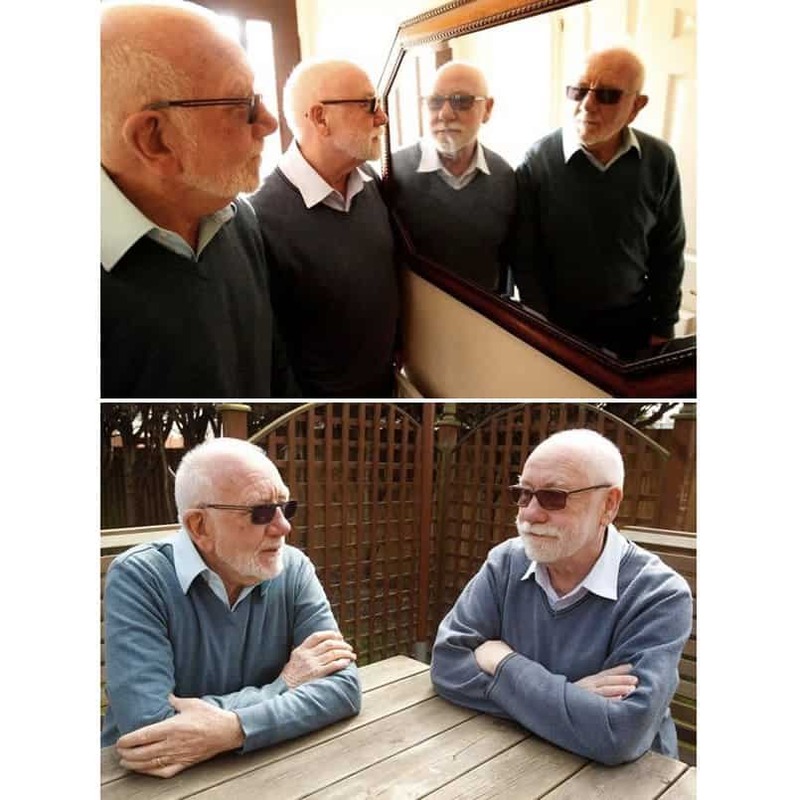 Here are 10 amusing stories of real people who have met their unrelated identical twin. 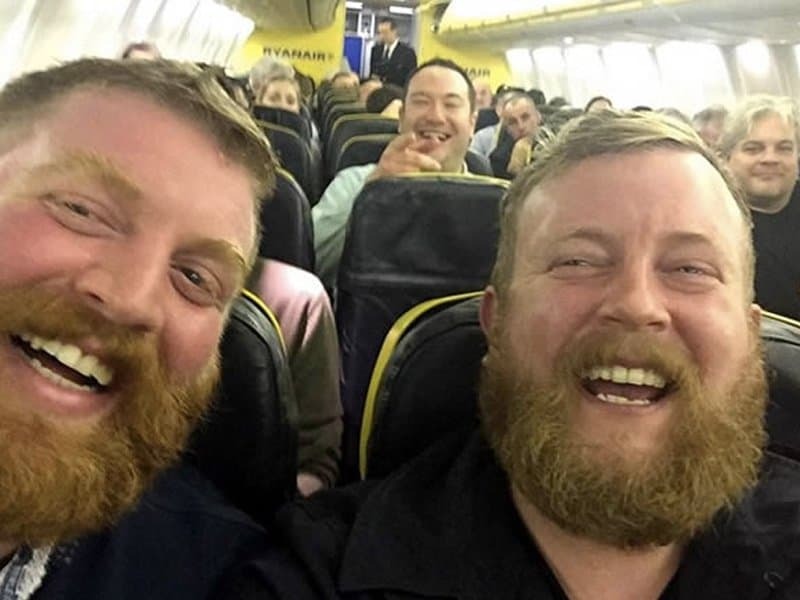 A bearded man flying via Ryanair unexpectedly met his unrelated twin when they sat beside the flight! Neil Douglas was shocked to meet Robert Stirling on his flight from Stansted to County Clare. The two took a selfie and shared it on Twitter, with the photo immediately going viral. Neil Douglas and Robert Stirling sported the same bushy beards, warm smiles and eyes. The pair both wore identical black shirts and amazingly realized they booked the same hotel in Ireland, so they later on enjoyed a pint of beer together in a nearby pub. What were the chances? 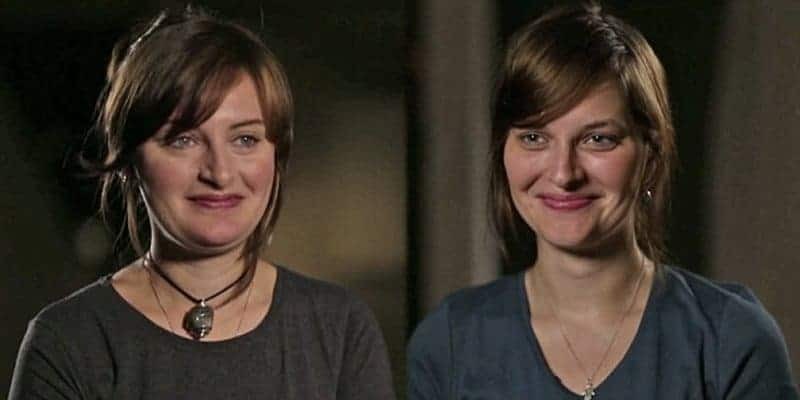 These two women, who lived thousands of miles away, discovered their identical likeness just five minutes into joining Twin Strangers, a web site dedicated to finding their ‘identical’ lookalikes. Jennifer is from Texas while her twin stranger Ambra is from North Carolina. Ciara Murphy had recently moved to Bremen, Germany as a student — but shortly after moving from Ireland she met her doppelganger, Cordelia Roberts! Cordelia was also a student from the UK, and both bumped into each other when more and more people told them they looked so similar. Even if they are unrelated, they are known as ‘the twins’ around university and are now BFFs, they are seen going everywhere together. Retired priest Neil Richardson moved to Braintree, Essex just recently, only to find himself being constantly greeted in the neighborhood and referred to as ‘John’. He didn’t realize that he had a neighbor that looks exactly like him by the name of John Jemison. They accidentally bumped into each other, and while they have never met previously, they shared a lot of similarities: they both went to the same college and both worked as a teacher previously. 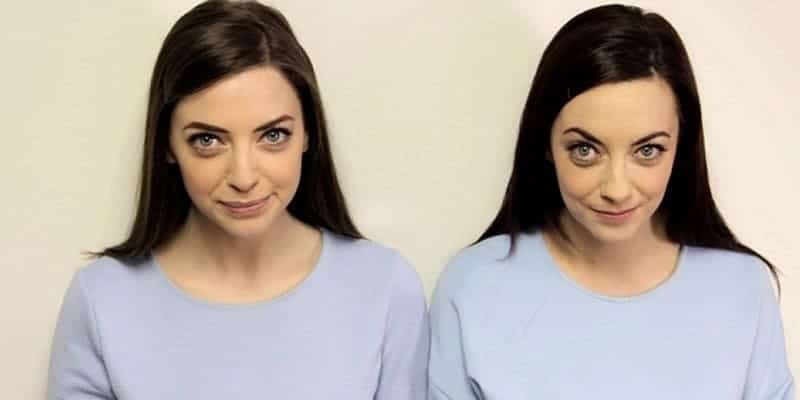 In Dublin, Ireland, a university student named Niamh Geaney was curious about doppelgangers and decided to start a Facebook campaign on finding the unrelated twins of strangers. 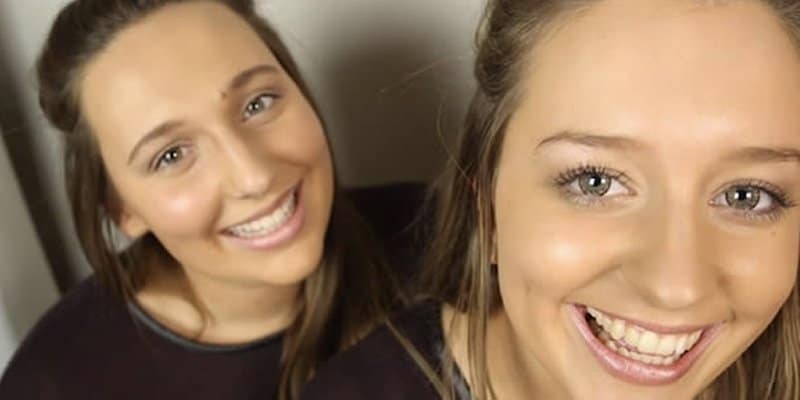 Not long after, she discovered her own unrelated twin through the social media site in just 16 days! Even big-name celebrities aren’t spared from having doppelgangers, too. 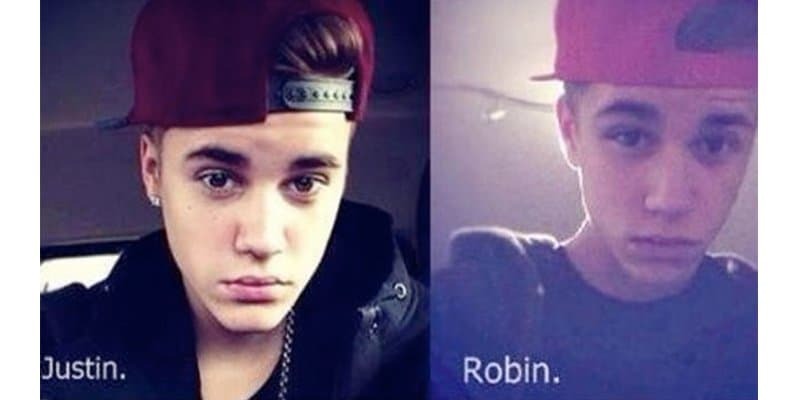 Justin Bieber, which is one of the biggest names in pop music, has an unrelated twin from Oostkamp Belgium named Robin Verrecas! He seems to love sharing the face of today’s biggest pop star though. Nope, he’s not complaining at all! Another famous person in this list is President Barrack Obama. In case he would need a body double in the future, he can hire 40-year-old Ilham Anas! 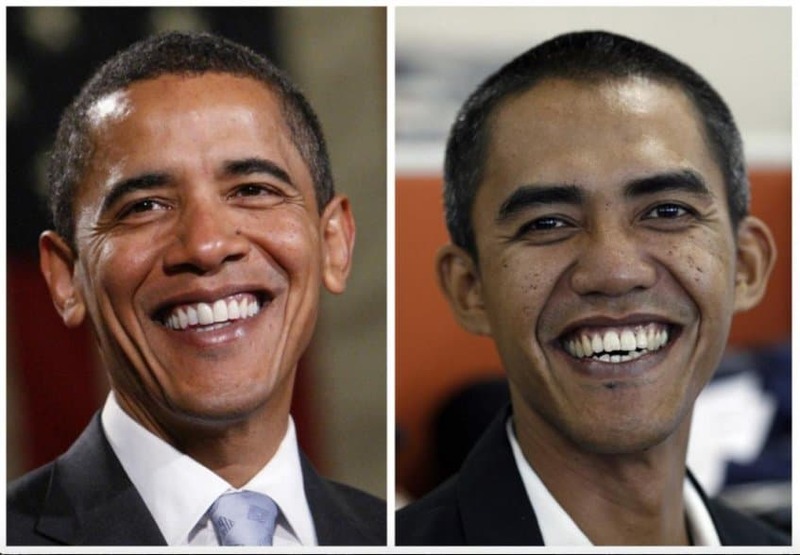 Ilham Anas is from Indonesia and closely resemble the US president. He now works as Obama’s doppelganger full-time — in fact, he has traveled around the world such as in US and China impersonating President Obama! These two guys (name not known) accidentally ran into each other at a music festival, and decided to take a photo. The guy also did a face swap on the photo, and now he can’t remember which one’s the original. Amazing! 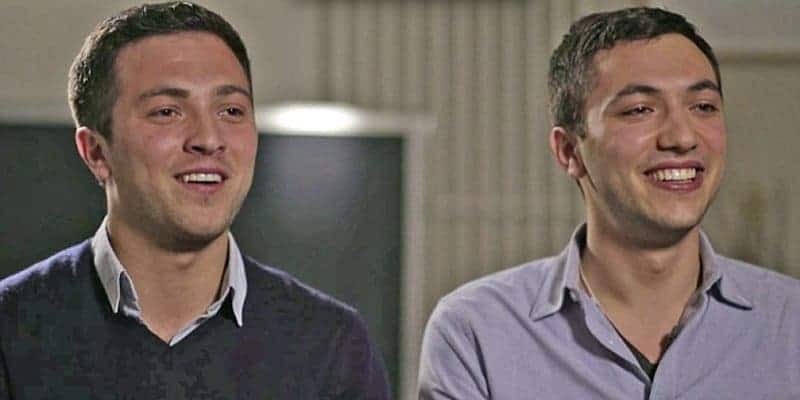 In another accidental story, Michael Harris and Jonny Sandgrove of London knew each other in university when more and more people would accidentally mistake them for one another. They eventually met through mutual friends, and instantly became close buddies. A journalist from Devon also became fascinated about the idea that someone else out there could look exactly like her. 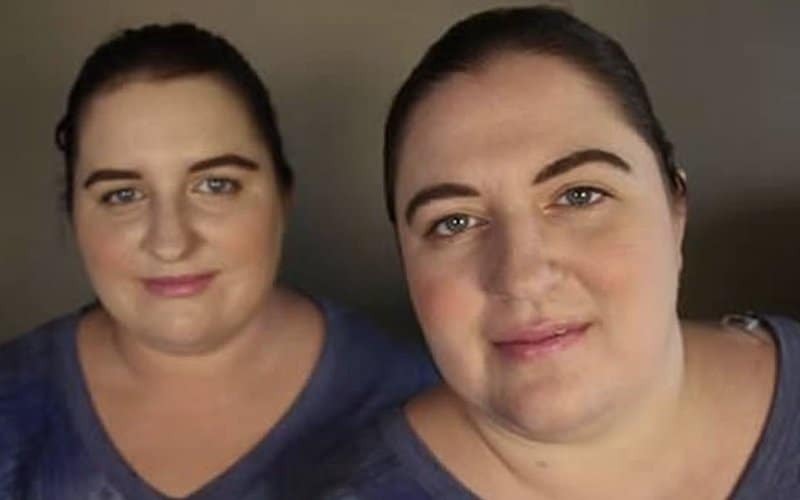 She launched a mission to find her own doppelganger with the help of the internet, and found her closest match didn’t live too far from her — a woman from Birmingham named Lauren Hatcher looked just like her.